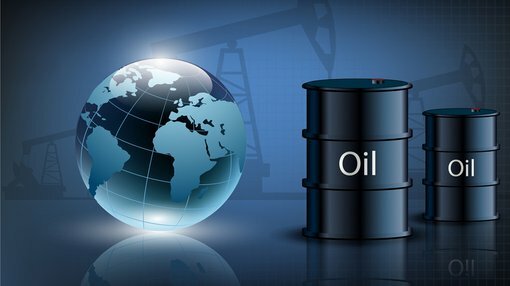 88 Energy (ASX:88E) has revealed the oil price it would need for development of the HRZ shale in Alaska: $39/bbl – well below the current West Texas Intermediate crude price of about $50/bbl. Releasing a presentation to investors this morning, 88E said the oil price required for development ranged from $27/bbl at the low cost end up to $68/bbl at the upper echelon. The $39/bbl however is the mid-case for development of the shale. The new estimate comes ahead of the spudding of the Icewine-2 horizontal well, which is targeting the HRZ, in the first quarter of next year – a target 88E said it was on target to hit. The above estimates are based on the assumption of a successful flow test at Icewine-2. Having a pre-drill break-even price below the current price of oil though, can be read as a broad positive for the company. In other 88E news, it said 2D seismic it took earlier this year over a section of the HRZ was on course to be processed and interpreted in August. The excitement around Icewine-2 has been building since a slew of positive technical data has built the case during the year, and DeGolyer and MacNaughton released an updated resource estimate of up to 1.4 billion barrels of recoverable oil equivalent – based on technical data from Icewine-1. Internal estimates, however, had that figure at 3.6 billion barrels. Before Icewine-1 was drilled, D&G said the play had recoverable potential of 492 million barrels on a gross mean unrisked basis. 88E will be hoping positive flow data from Icewine-2 may trigger another look at the numbers.